UPDATE: This thing isn’t working 😦 But I’ll fix it later! So scroll further down and enjoy reading the rest of my posts for now. I’ve been thinking about making one of these of a while now. If you cannot view my banner, then you probably do not have Flash Player 9 installed. The reason I made this is to help spread the word about my blog, and I’d appreciate it if you would join the campaign! It’s really easy to advertise this blog, with the banner above. If you would like to advertise my blog by banner, just copy and paste the HTML. I’ve put it down in the comment section, because if I put it HERE, it converts to the picture. Just copy and paste the HTML that I’ve put in the comment section, and then embed it in a post/page/sidebar. Any of those are fine, really. Categories: Uncategorized | Tags: advertise, advertise banner, advertise thanks, banner, bannersnack, blog, campaign, HTML, paris, shadow, Shadow Sparkle | Permalink. So, I’ve been reading through my comments so far, and I’m glad that a lot of you guys enjoyed my Traveling Diaries, which is why I will continue to write them! 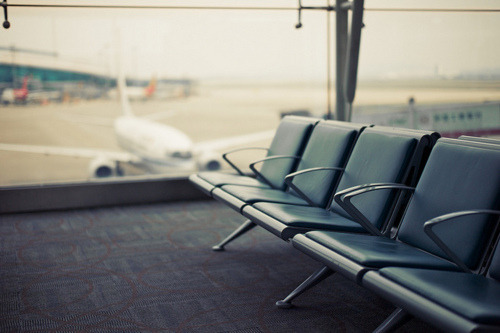 And my next trip is…Paris, France! 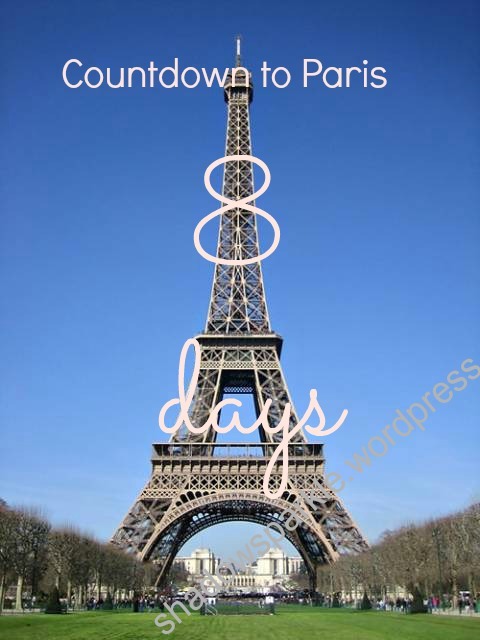 From today to the day I fly to Paris, I will post a picture on my sidebar, which says how many days until Paris! I’m calling it….Countdown to Paris! So everyday, join the countdown! Get ready for ten days of posts for Paris! It’s going to be even MORE interesting then Atlantis, The Palm. You’ll be seeing pictures designed by me for the countdown, and each one will have a different Landmark. Well, that’s it for now. Tune in for the Traveling Diaries! Don’t forget to follow/subscribe if you want to go on the journey with me to Paris! You can also get an email every time I post! Be the first to enter in giveaways, and get exclusive information! Categories: Uncategorized | Tags: #countdowntoparis, howtopackforparis, paris, travelingdiaries | Permalink.